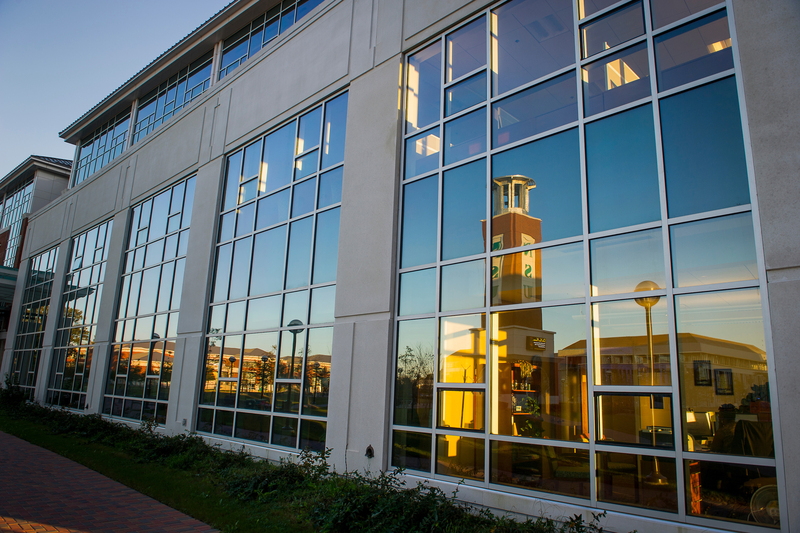 Welcome to the Norfolk State University Department of Nursing and Allied Health website. We are pleased that you are interested in the Nursing and Allied Health programs at NSU. At NSU, we are committed to “transforming lives and communities”. The Department of Nursing and Allied Health offers Baccalaureate degrees in Nursing and Health Services Management. For almost 60 years the Department of Nursing and Allied Health has been educating students using programs that reflect high quality and standards. We strive to educate health care professionals who are committed to providing safe, excellent, and culturally competent health care services. Our core values, embraced by the faculty, staff, and students, include; competence, compassion, accountability, integrity, excellence, and teamwork. At NSU you will recognize that we are student-centered and focused on “achieving with excellence”. Again, welcome to our website. Please review the multiple programs we offer and feel free to contact us. For additional information, you may set up an appointment with our Admissions Coordinator.